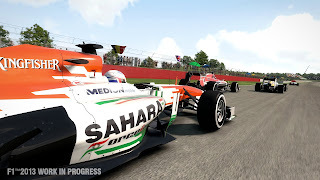 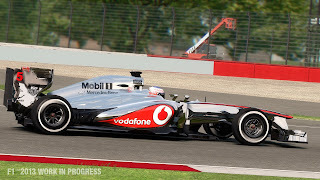 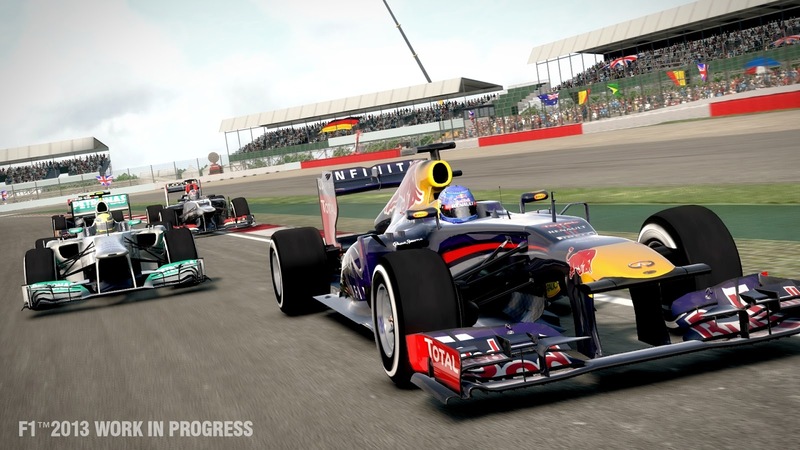 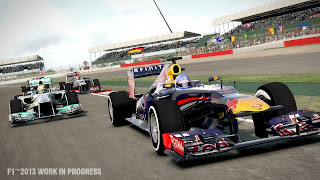 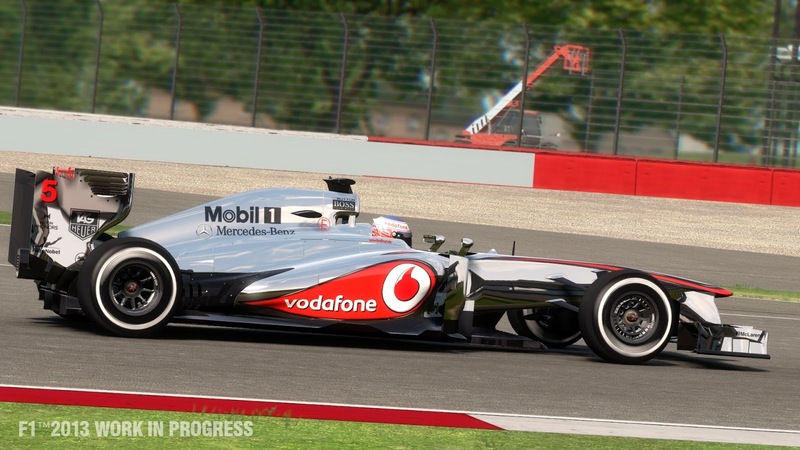 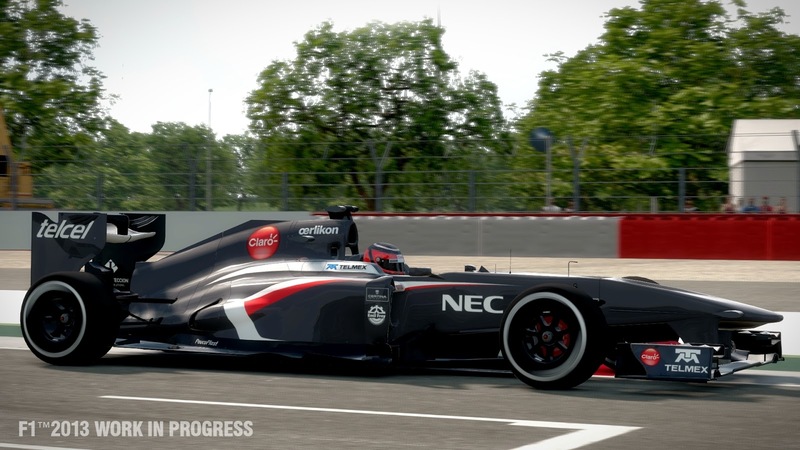 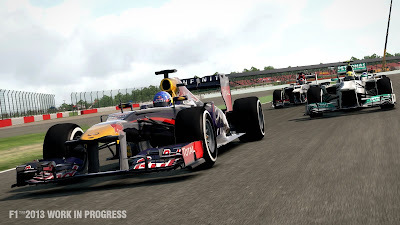 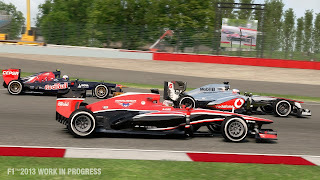 Codemasters recently announced that F1 2013 will launch worldwide this autumn for the Xbox 360 , PlayStation 3 and Windows PC. This year’s title will feature a new gameplay mode called F1 Classics giving fans the chance to race classic cars on iconic circuits against legendary drivers for the first time. 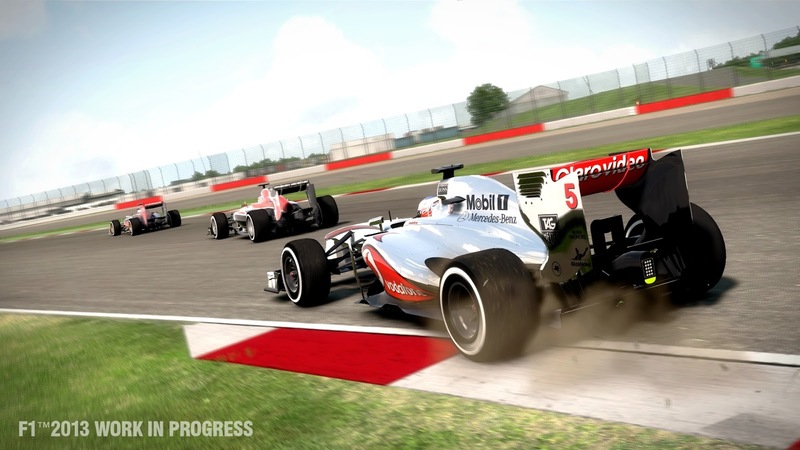 F1 2013 will feature all the cars, circuits and star drivers from the 2013 season, allowing gamers to race as Lewis Hamilton in his Mercedes and Sergio Perez in the McLaren-Mercedes for the first time, and includes all of the new drivers, updated rules, tyre changes and remodelled handling to authentically reflect the challenge and exhilaration of racing 2013’s stunning roster of Formula One cars. 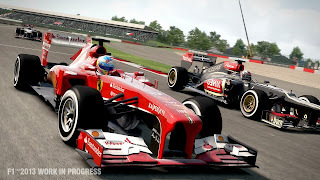 A range of game enhancements, split-screen and online multiplayer, plus new and returning game modes delivers the most complete Forumla experience in videogame history. 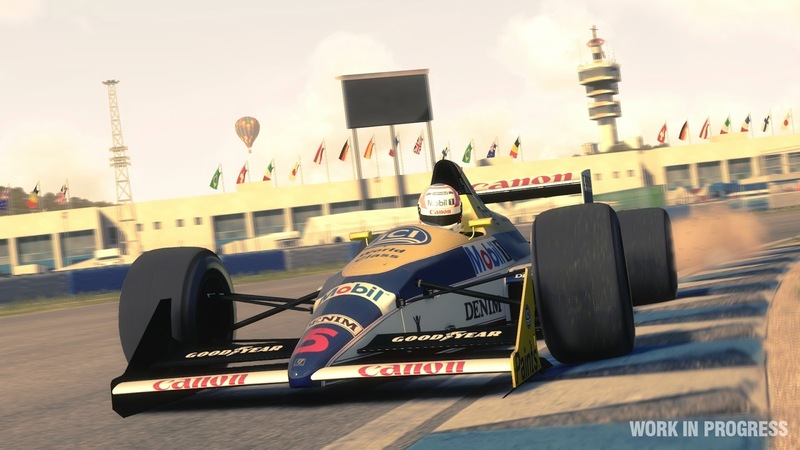 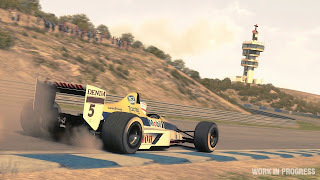 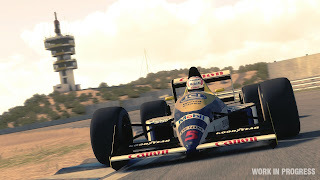 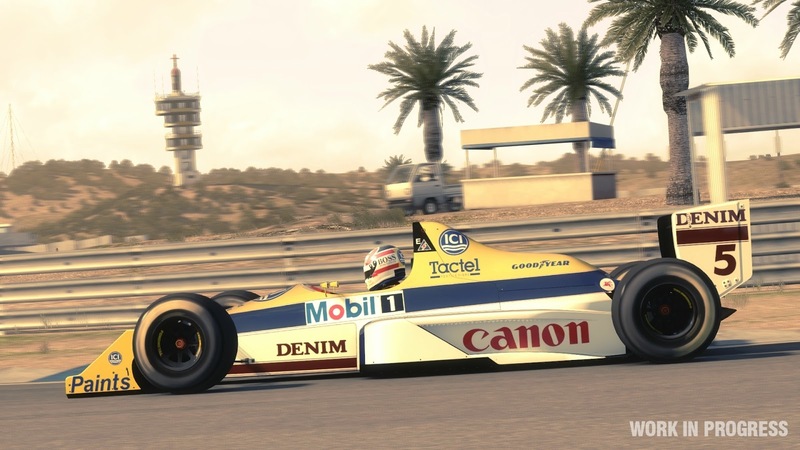 The premium F1 2013: Classic Edition delivers even more classic content with two additional content packs featuring content from the 1990s and additional circuits to be enjoyed in F1 Classics and other game modes. 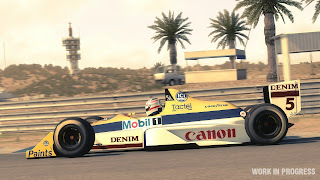 The 1990s pack includes classic cars from both Williams and Ferrari and drivers such as David Coulthard, Jacques Villeneuve, Eddie Irvine and Alain Prost and others. 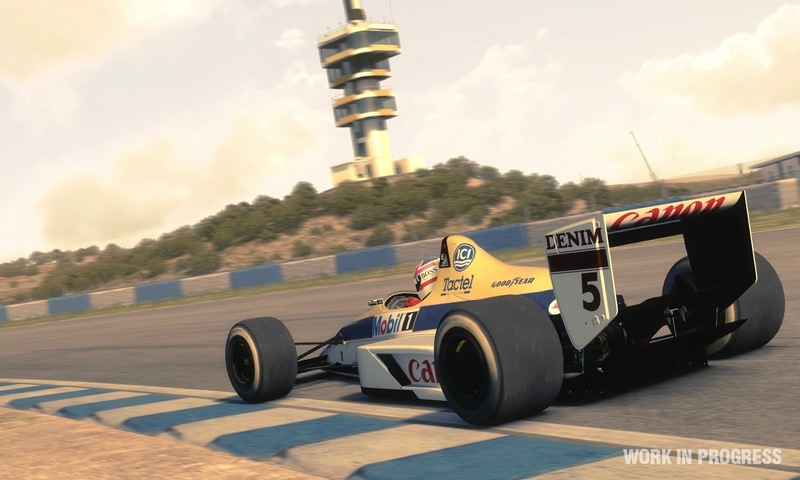 The two packs included in F1 2013: Classic Edition will also be available as optional DLC for players of F1 2013 shortly after release.